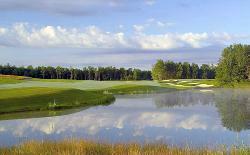 Eight incredible Championship Courses in Niagara Falls, Canada. 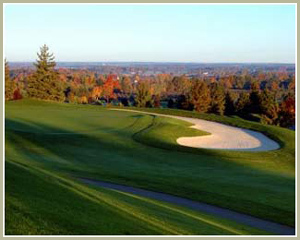 Let us design your golf vacation to Niagara Falls. Enjoy 1 nights & 2 rounds in Niagara Falls, CA featuring Peninsula Lakes, Hunters Pointe Golf Club	with 1 nights at your choice of hotels. 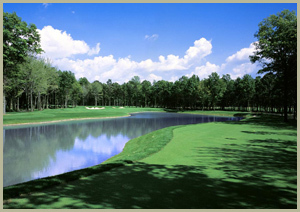 Starts at $249 per golfer. 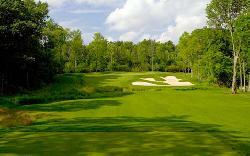 Enjoy 2 nights & 3 rounds in Niagara Falls, CA featuring Legends on the Niagara Battlefield, Legends on the Niagara Usshers Creek, Whirlpool Golf Course	with 2 nights at your choice of hotels. Starts at $399 per golfer. Enjoy 2 nights & 3 rounds in Niagara Falls, CA featuring Thundering Waters, Grand Niagara, Legends on the Niagara Usshers Creek	with 2 nights at your choice of hotels. Starts at $419 per golfer.